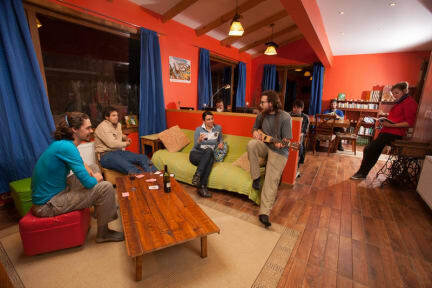 The Singing Lamb Backpackers i Puerto Natales, Chile: Bestill nå! This was a really nice hostel! We were there at the start of june in 2018, and both the rooms and showers were nice and warm. 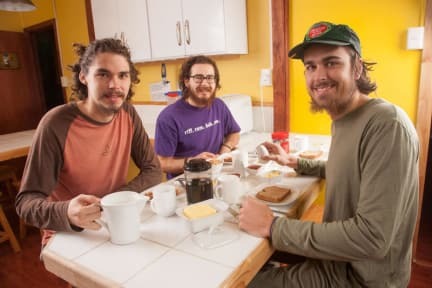 The breakfast included is pretty similar to all other breakfasts in hostels in South America, but the quality was better then most other places. The staff was both helpful and pleasant to conversate with. There weren't many other guests because of the low season, so we had a really quiet time there. I think it is a lot livelier in the summers.